How to Bypass FRP (Factory Reset Protection) on iPhone? FRP (Factory Reset Protection) which is also known as FRP lock or iCloud lock was introduced for iOS devices to combat fraudulent activities, and ensure that only original iOS device users have the access to factory reset their iPhone, iPad or iPod touch. However, with time, FRP lock became a big problem for iOS device owners who purchased a second-hand iPhone, iPad or iPod touch or simply forgot their iCloud password. Bypassing FRP is not an easy task, but it’s possible with the right tool. Hence, we’ve researched and shared top 5 FRP bypass tools for iPhone with their pros and cons. Part 2: How to Completely and Permanently Erase iPhone after FRP Bypass? Bypassing FRP lock is not an illegal deal, though it’s legally questionable depending on the reason for it. There are legitimate instances when an iPhone user simply forgot his or her passcode or bought a second-iPhone factory locked iPhone that needs to be factory reset. In such a case, an FRP bypass tool will be needed, and it’s legal to use it. Therefore, if you have a legitimate need for such a tool, you can select from the ones discussed in the following paragraphs to bypass iCloud Activation lock. 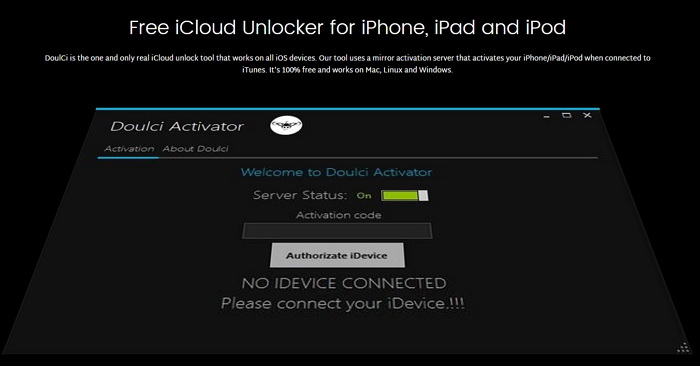 DoulCi Activator is an iCloud Activation unlocking tool that is very easy to use and can help you to bypass FRP lock on any model of an iOS device such iPhone, iPad or iPod touch. 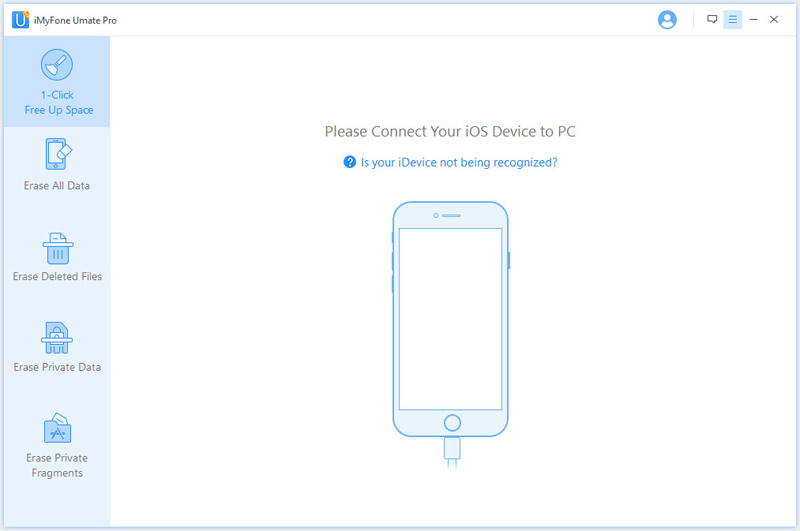 This tool allows you to bypass factory reset protection on any iDevice through a mirror activation server that works when you are connected to iTunes. It’s completely free and works with computer operating systems such as macOS, Windows, and Linux. DoulCi Activator is free of charge. It works with all operating systems and iOS devices. It has a comprehensive tutorial and customer support. You will have to complete a survey before downloading DoulCi Activator. 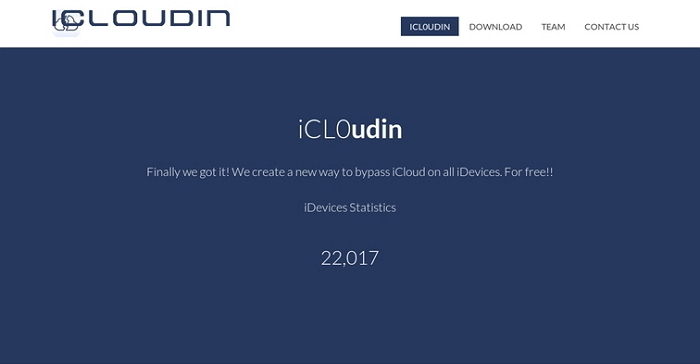 If you want a popular FRP bypass tool that can help you to bypass iCloud activation lock easily, then you need to download iCloudIn. This software supports iPhone, iPad, and iPod touch. It makes the iCloud bypass process very simple, and you can have a comprehensive tutorial on how to do it on their website. It’s easy to use and free of charge. The tutorial is well explained. The website is cluttered, and not very efficient. One of the most widely used iCloud activation lock bypass tools is “Open My iCloud Tool”. This tool allows you to unlock or bypass FRP locks on iPhone, iPad, iPod touch in just one click. Its interface is intuitive and user-friendly. But it’s only available on Windows PC. Easy to use; just 1-click. It works only on Windows PC. Just like what the name implies, this software is one of the best tools in unlocking FRP. This powerful iCloud lock bypassing tool is well known in the global market with a rating of 3.5 stars. It’s known to bypass FRP lock successfully. It supports all iDevices and versions of iOS. Users complain a lot about its slow speed. Most of the recent ratings are below 3.5 stars. The Official iPhone Unlock is not a software but a service. It’s as efficient as the ones we’ve earlier mentioned, but it’s not free of charge. It offers you a bigger chance to bypass your iCloud activation lock easily. It’s more efficient than every other tool mentioned above. After FRP bypass, you’ll need a tool that can help you to totally, completely, and permanently erase your second-hand iPhone, and make it a brand new one. There is only one tool with this data erasing capacity – iMyFone Umate Pro. 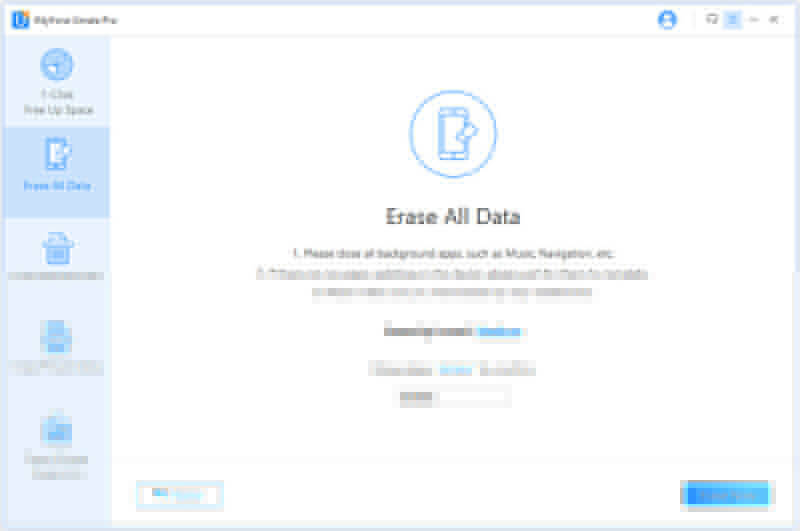 It is the ultimate iPhone data erasing tool that can permanently erase all your private data on iPhone, iPad or iPod touch. It erases iOS devices with 0% chances of data recovery, thoroughly wipes out third-party apps and their fragments, and helps you secure your private data to avoid any data breach when selling your iPhone. Umate Pro can factory reset your iPhone to restore it to factory mode. This renders all data 100% unrecoverable even by the FBI. It can restore full privacy on your iOS device just in 3 clicks: Scan iPhone, Preview and select data, and 100% erase data. 4 erasing options are available to you with iMyFone Umate Pro: 1-click clean up, erase private data, erase deleted data, and erase all data. Permanently wipe third-party apps and their fragments. You can also preview to select what you want to delete. Optimize your iOS device, save space and speed it up using Umate Pro. 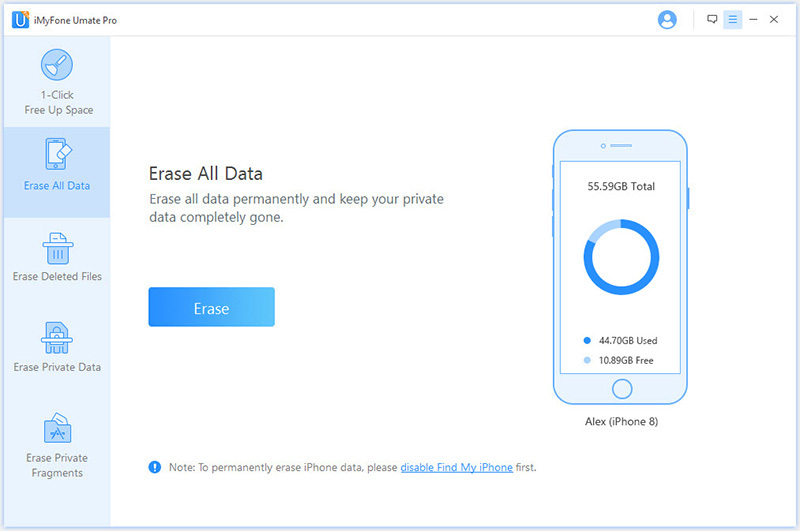 Instead of one-click iPhone erasing, you can also selectively erase and delete your private data with iMyFone Umate Pro. But please make sure you have turned off "Find My iPhone" before erasing iOS data. Step 3Type “delete” and select your security level carefully. Click “Erase Now” tab to start erasing your iPhone.